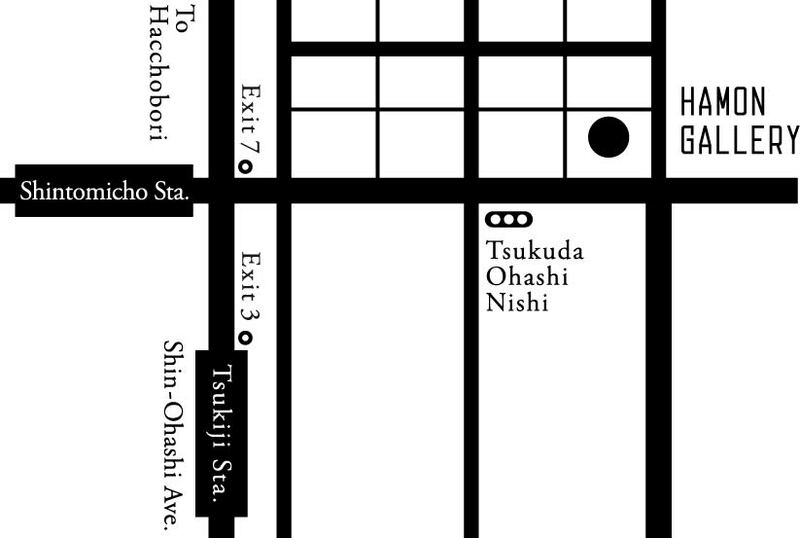 On June 6, 2015, we opened HAMON GALLERY in the Tsukiji area of Ginza. We offer a gallery collection featuring a wide array of splendid items from wonderfully talented young creators, as well as traditional Japanese arts and crafts. We are looking forward to your visit. Additionally, due to our belief that this gallery is meant to be enjoyed carefully and deliberately, we operate on a reservation-only system. Please request a reservation before you make your visit.